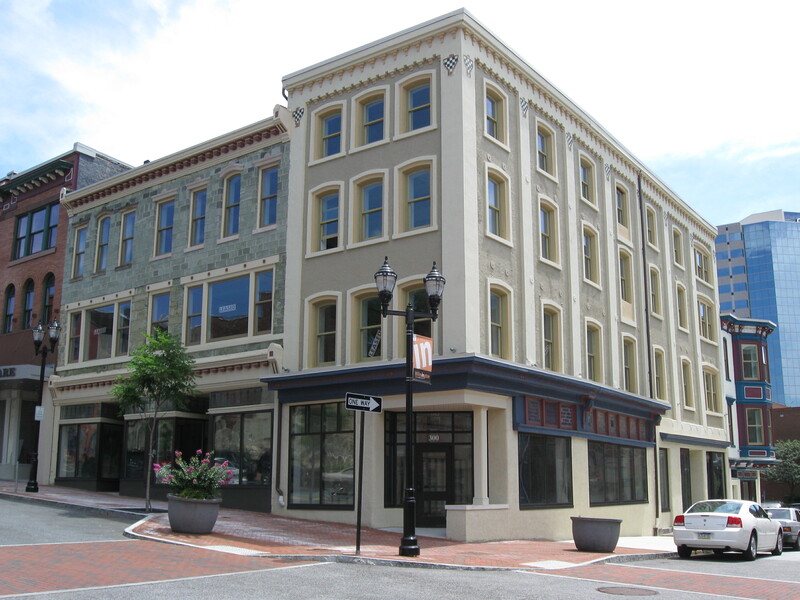 The 300 block of Market Street was acquired to restore a number of vacant buildings that were left in decay for many years. 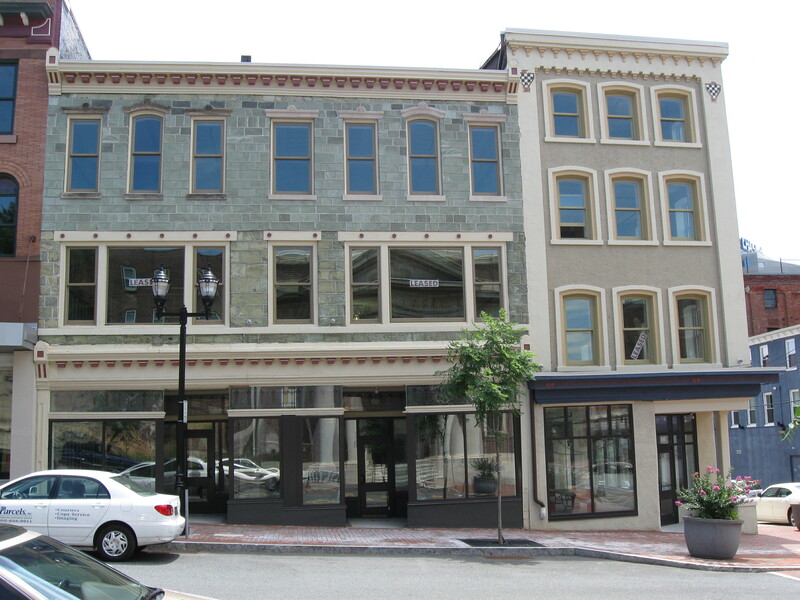 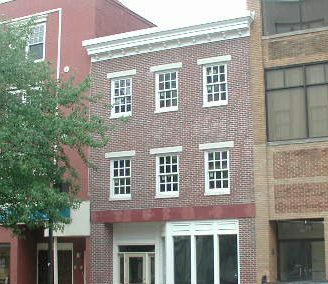 301 & 303 Market Street was renovated to accommodate a restaurant on the ground floor and apartments and offices on the upper floors. 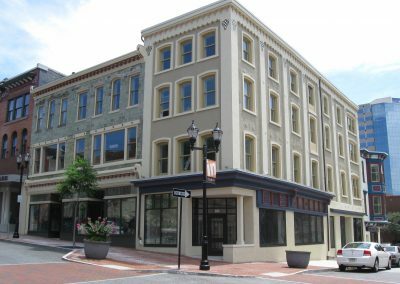 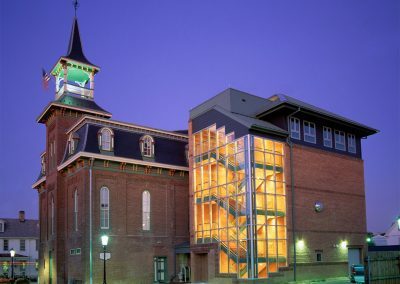 Our architectural services included renovations to the historical façade, structural analysis and space programming for the entire building. 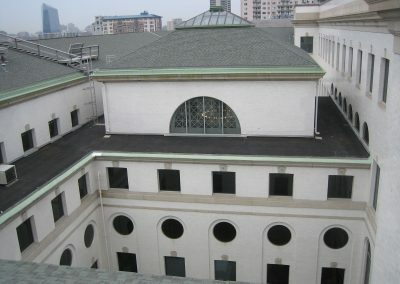 Major structural repairs were made to both the facades and the floor structure on all levels. 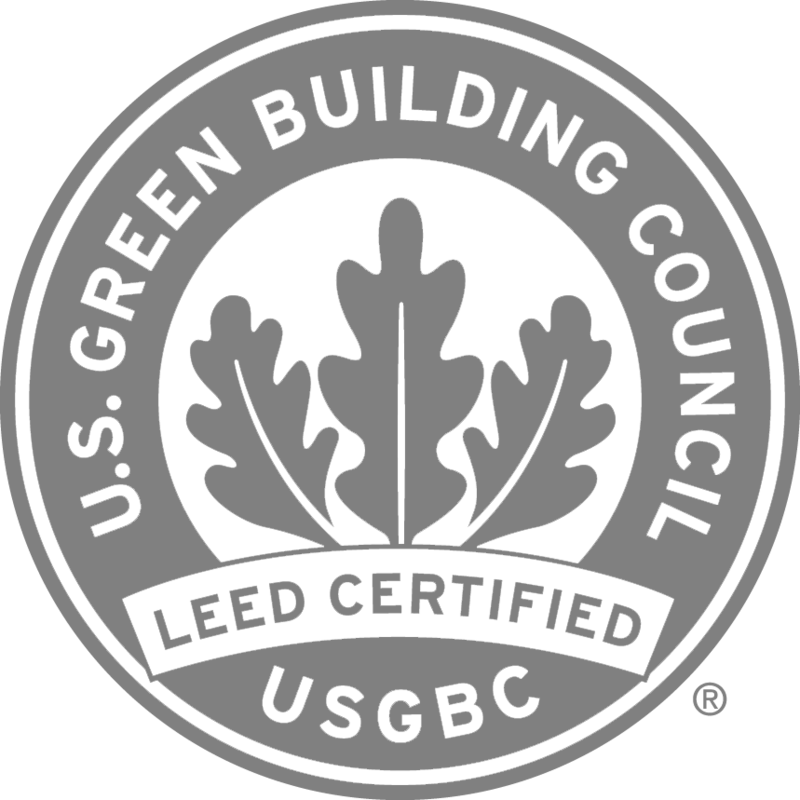 New fire stairs, elevators, and sprinkler system were added to meet life, health & safety code requirements.